How To Make Outdoor LED Advertising Screen Installation Debugging? To outdoor billboards with good, installation and debugging links are essential, for technical construction personnel, understand the outdoor building, maintenance, advertising screen skills will strongly promote the businessman, information dissemination, and technical construction personnel must be familiar with, specifically, outdoor billboards, LED Electronic Display installation has four links: field investigation, equipment construction, installation, debugging use. 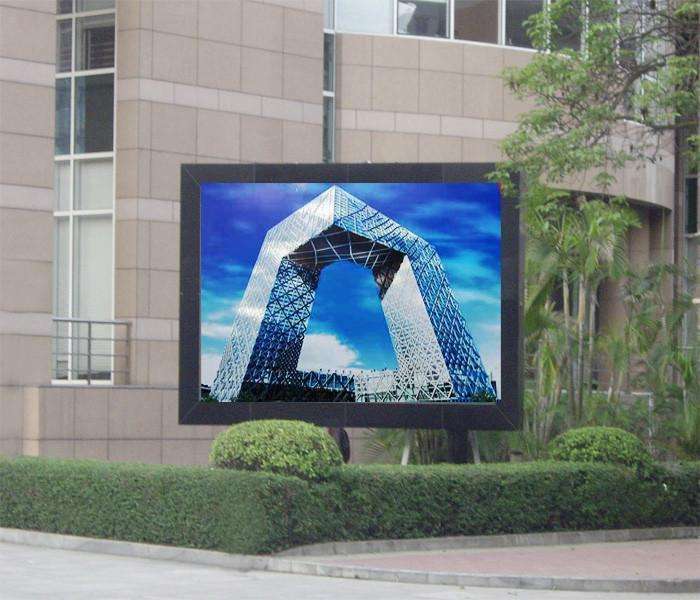 In particular, is the outdoor LED display before the installation, should according to the specific environment, the scope of radiation, topography and geomorphology, bright enough to accept ability to tianjin new unified test parameters, such as, in order to ensure smooth installation of the billboard, requirements before the installation, operation must be carried out according to the lifting scheme of unified command staff, this equipment can be normal use, stable. Different situations are treated differently in a more appropriate way. When building some outdoor LED Digital Display, we should distinguish between wall advertising screen, hanging advertising screen and roof advertising screen. The actual installation, according to the distance from the height, with the crane and hoist for segmentalized hoisting, at the same time to ensure the above personnel with each other, for the height of the LED advertising screen, there is a better installation process. During the construction process, safety and refined operation is the first requirement.